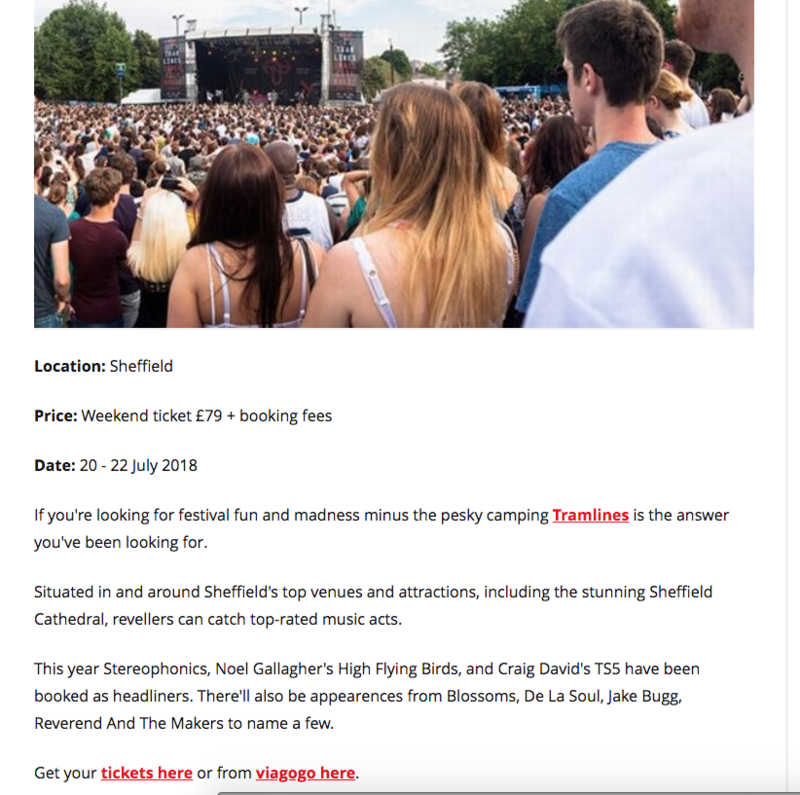 In coverage secured by retained PR agency Sliding Doors, The Mirror says of Tramlines: If you’re looking for festival fun and madness minus the pesky camping Tramlines is the answer you’ve been looking for. 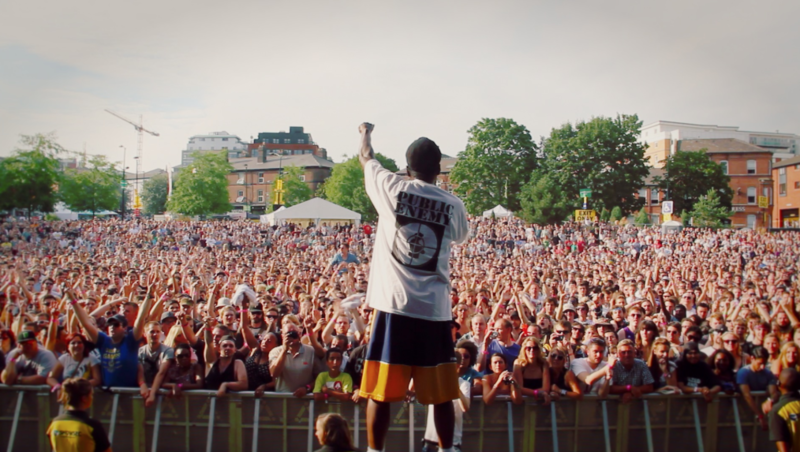 Situated in and around Sheffield’s top venues and attractions, including the stunning Sheffield Cathedral, revellers can catch top-rated music acts. This year Stereophonics, Noel Gallagher’s High Flying Birds, and Craig David’s TS5 have been booked as headliners. There’ll also be appearances from Blossoms, De La Soul, Jake Bugg, Reverend And The Makers to name a few. You can read the full piece here or below.